If you're looking to hire someone with talent in cartooning, comic/storyboard art, animation, illustration, et cetera, take a look through my portfolio by clicking the thumbnails below. 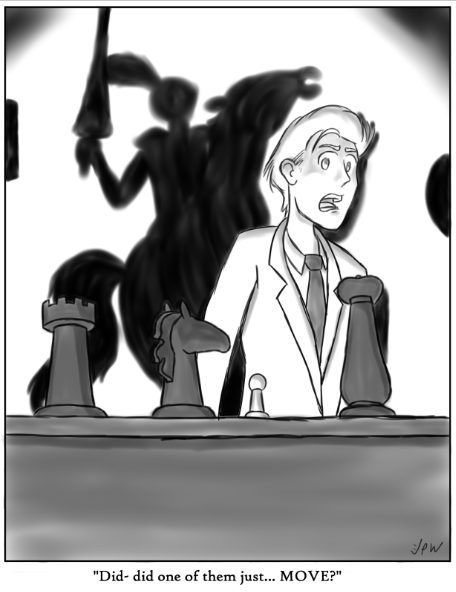 I also highly recommend you return to the main page and peruse my comic. This website and comic have been mainly a labor of love, a testament to my artistic growth, and my most extensive art project to date. 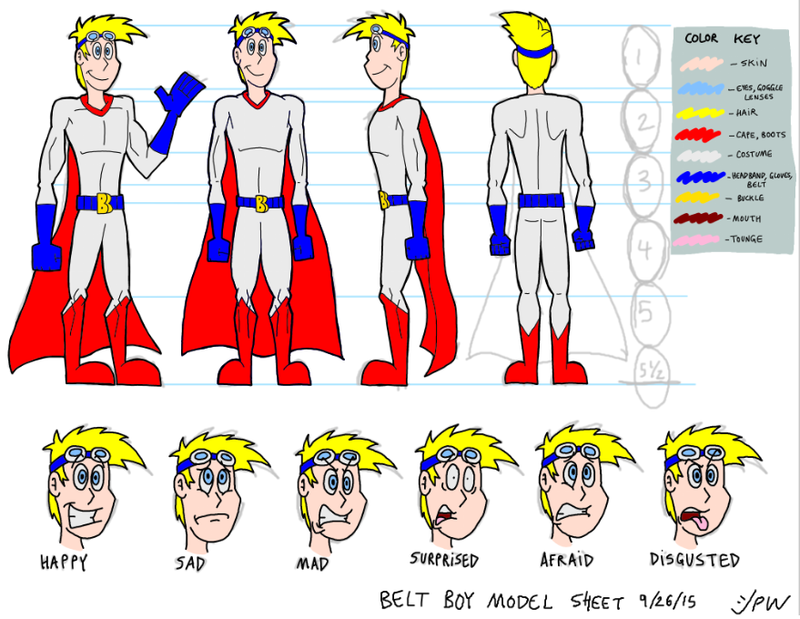 A model sheet for my comic's main protagonist, Belt Boy. Drawn in Manga Studio. 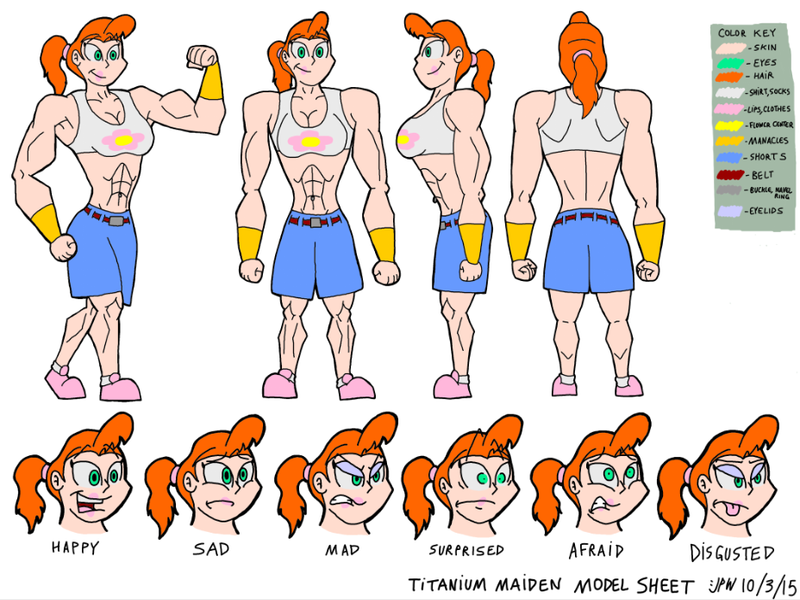 A model sheet for my comic's main heroine, Titanium Maiden. Drawn in Manga Studio. 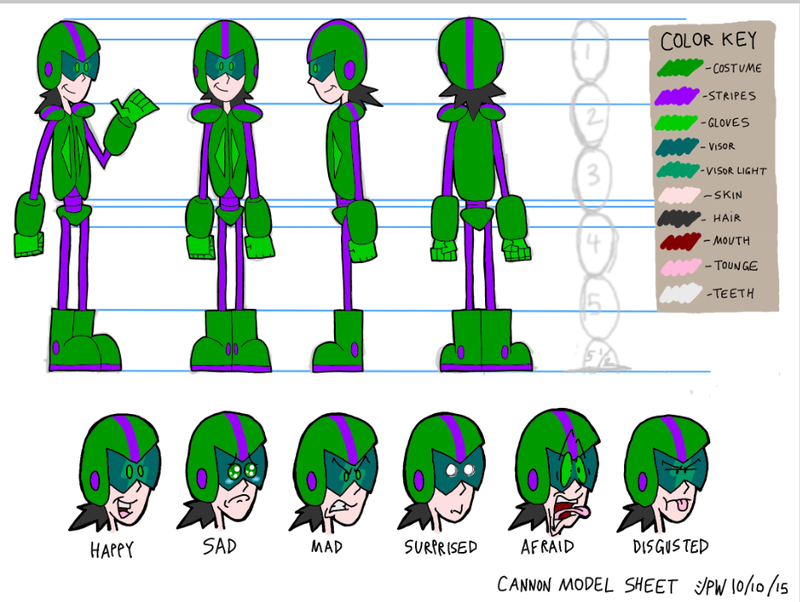 A model sheet for the third member of my comic's trio, Cannon. Drawn in Manga Studio. Belt Boy visits the haunted Alamo mission. Drawn in Flash over a digital photo. Titanium Maiden and Caped Cod visit the Japanese Tea Gardens. Drawn in Flash over a digital photo. Cannon poses by a longhorn steer at the ITC. 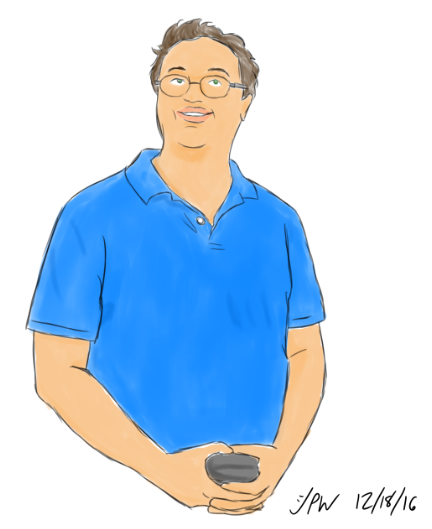 Drawn in Flash over a digital photo. An early experiment in using gradients, used as a desktop wallpaper. 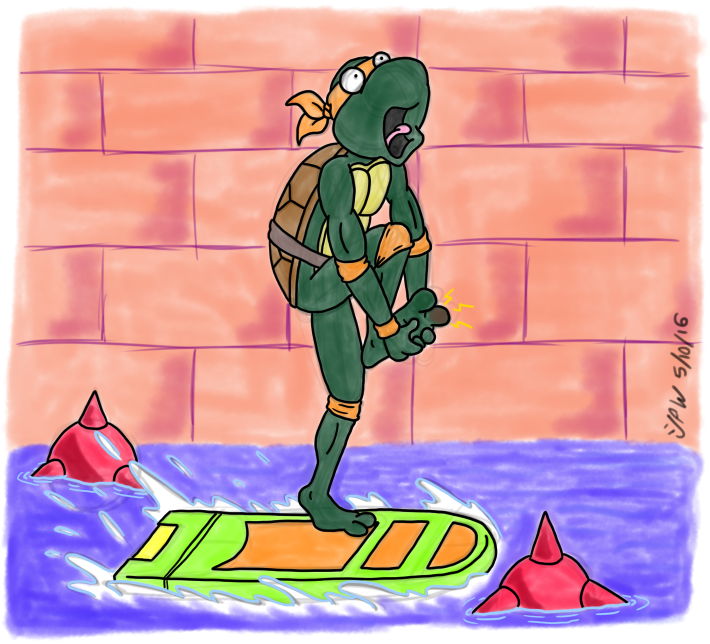 Drawn in Flash. Characters depected are either the copyrighted property of myself or Tselsebar. 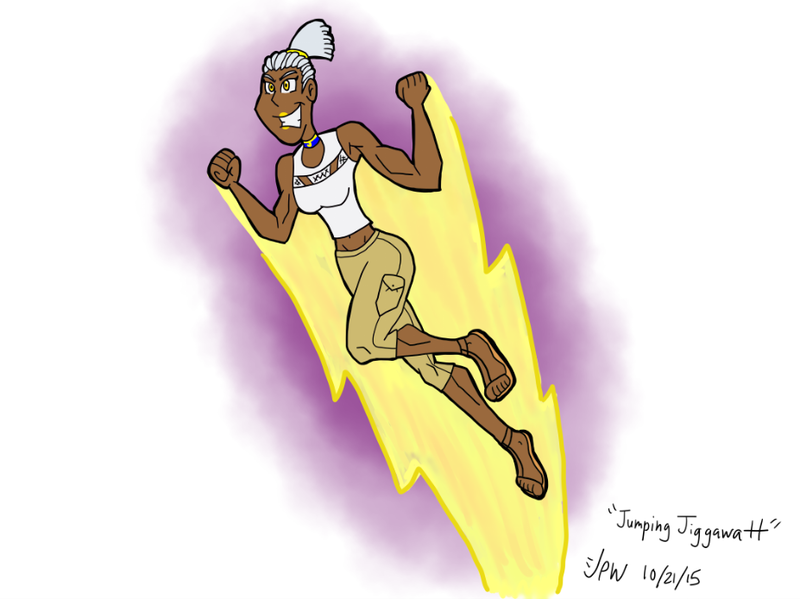 Drawn in Flash. An experiment in using layers and depth for dramatic effect. Drawn in Manga Studio. An experiment in adapting others' characters to my art style. Character belongs to David Barrack. Drawn in Manga Studio. An experiment in adapting others' characters to my art style. Character belongs to Jackie Wohlenhaus. Drawn in Manga Studio. An experiment in adapting others' characters to my art style. Character belongs to Thom Zahler. Drawn in Manga Studio. 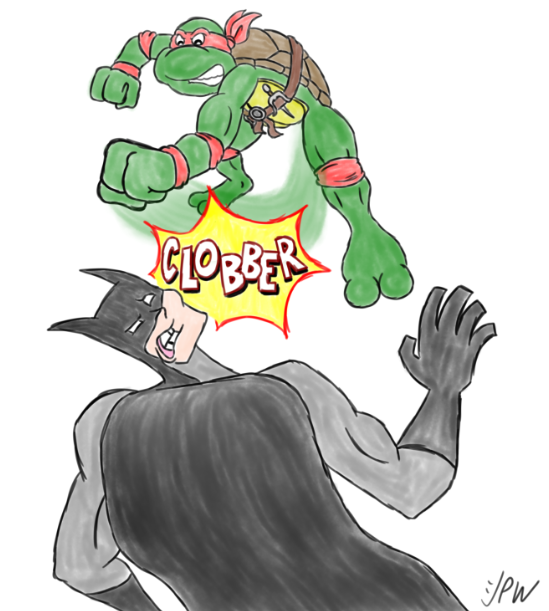 Based on an event from the video game Teenage Mutant Ninja Turtles IV - Turtles in Time. Drawn in Manga Studio. 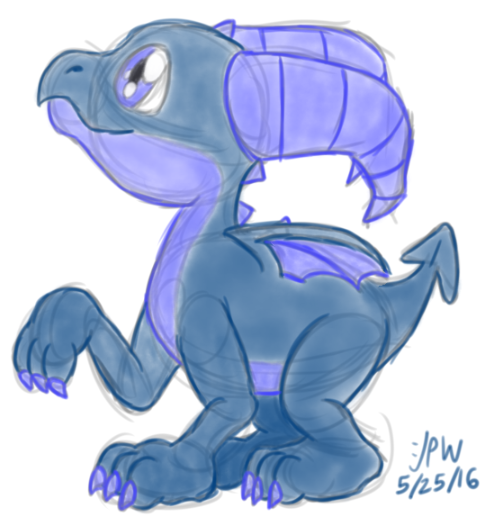 A drawing of an adorable dragon hatchling, based on the proportions of a puppy still growing into its paws. Drawn in Manga Studio. An experiment in simplifying features to create a simplistic charicature. Based off a photo. Drawn in Manga Studio. An experiment in drawing others' characters on-model in an original pose. 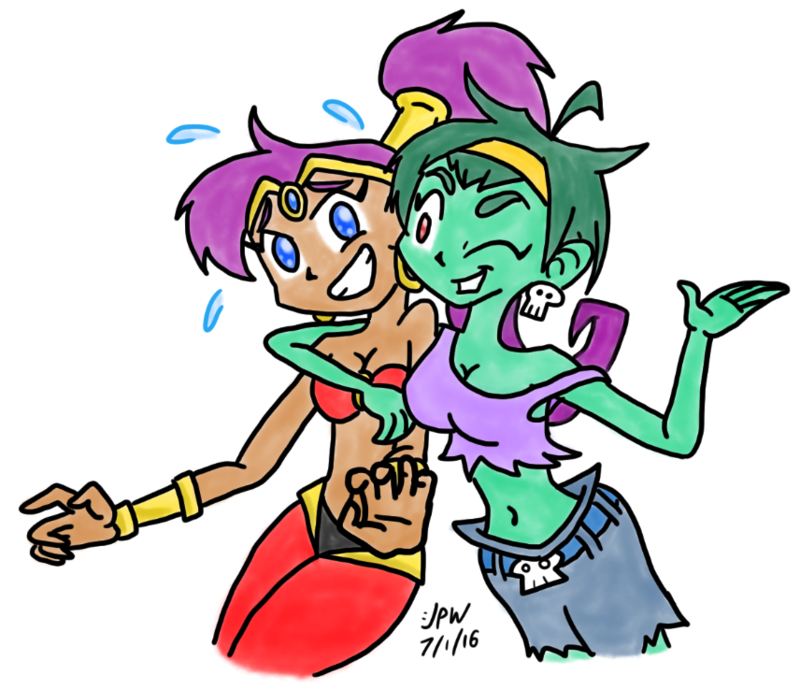 Characters belong to WayForward. Drawn in Manga Studio. 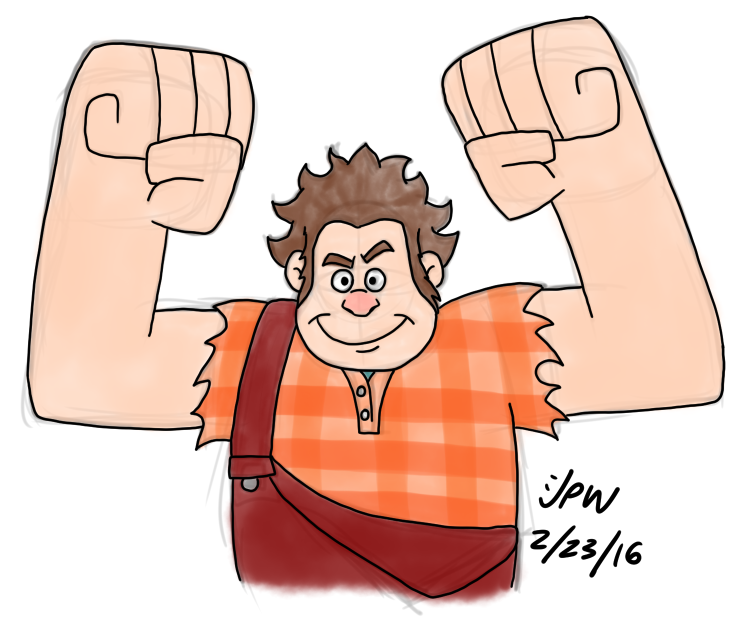 An experiment in drawing a 3D character in 2D, while retaining an "on-model" appearance. Character belongs to Disney. Drawn in Manga Studio. 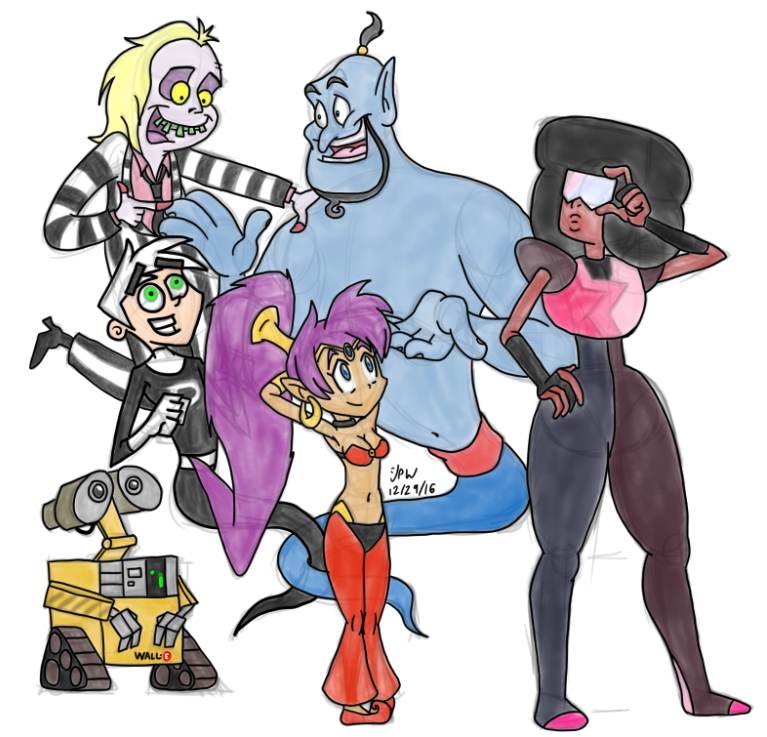 An experiment in drawing various characters on-model in an originally-posed group shot. Characters belong to their respective owners. Drawn in Manga Studio. 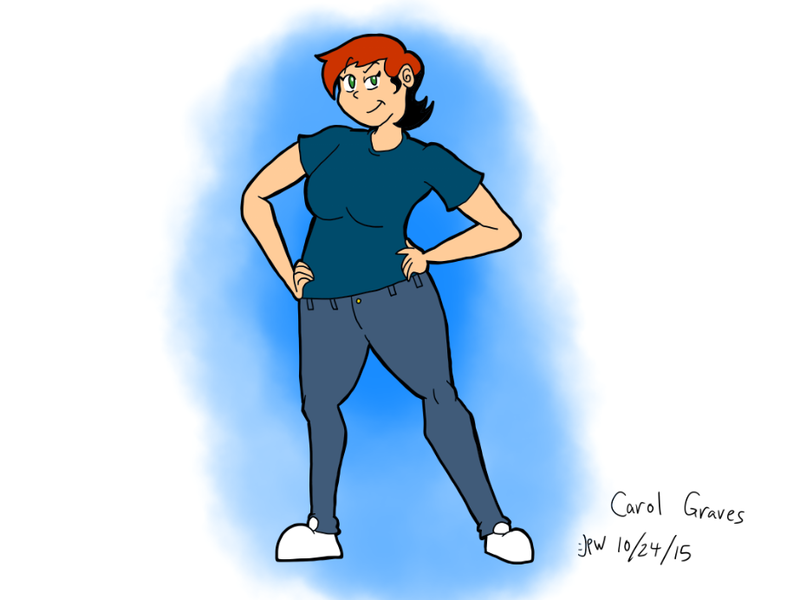 An experiment in drawing a character on-model while using forshortening (also some wish fulfillment). Characters belong to their respective owners. Drawn in Manga Studio. 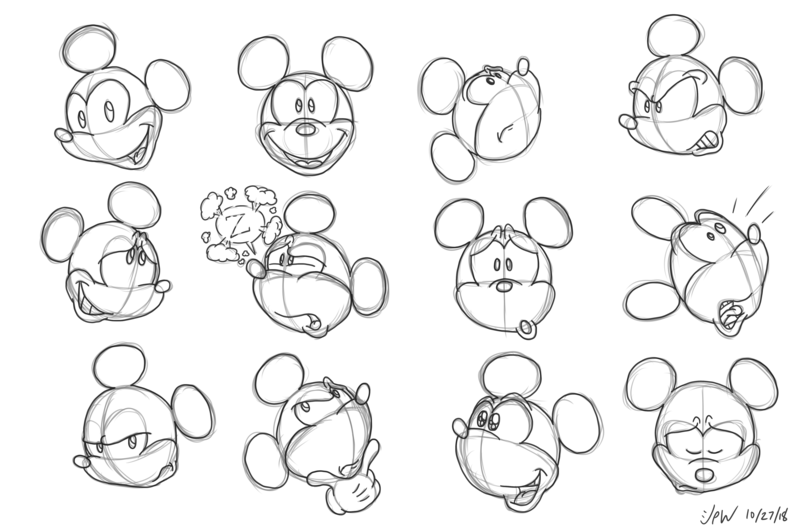 An exercise in keeping a character on-model while trying different facial expressions looking in different directions. Character belongs to Disney. Drawn in Manga Studio. Did That Piece Just Move? An illustration inspired by "The Mysteries of Harris Burdick" (a collection of single-sentence stories with illustrations) by Chris Van Allsburg. Drawn in Manga Studio. 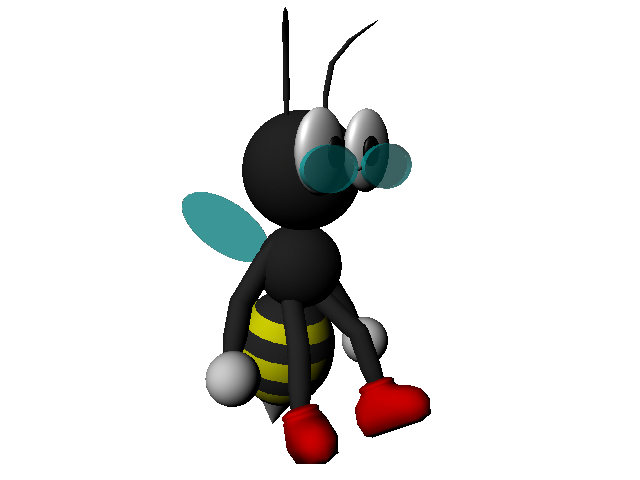 An early experiment in 3D character design. Created in Maya. 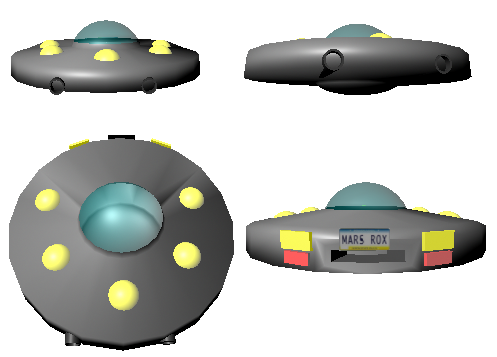 An early experiment in 3D modeling. Created in Maya. A walk cycle designed in Flash and Animation Shop Pro. An animation experiment featuring emotion and character, completed in one day. Drawn in Flash. An animation experiment featuring visual gags, completed in one day. 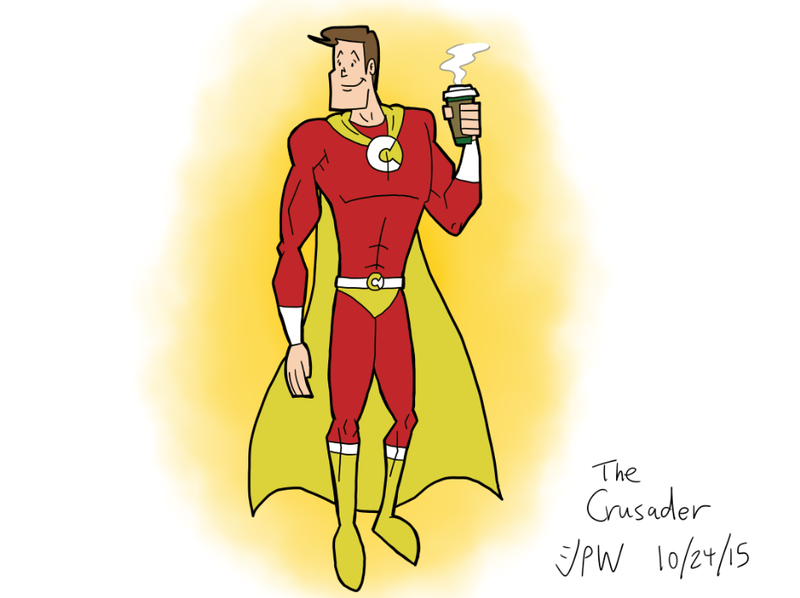 Drawn in Flash. A college project available in small, medium, and high quality formats. 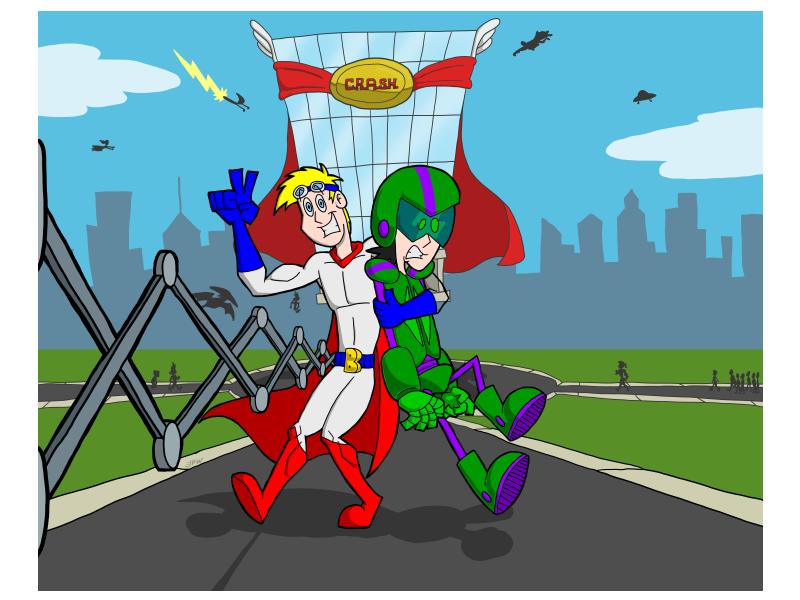 Created in Flash and Final Cut Pro.